I only work with people who I believe I can help, so when Pete communicated that GMAT motivation was low, I was concerned about moving forward potentially wasting money and time on a dead end preparation. He had been in the GMAT jungle for a few months stuck in the mud. 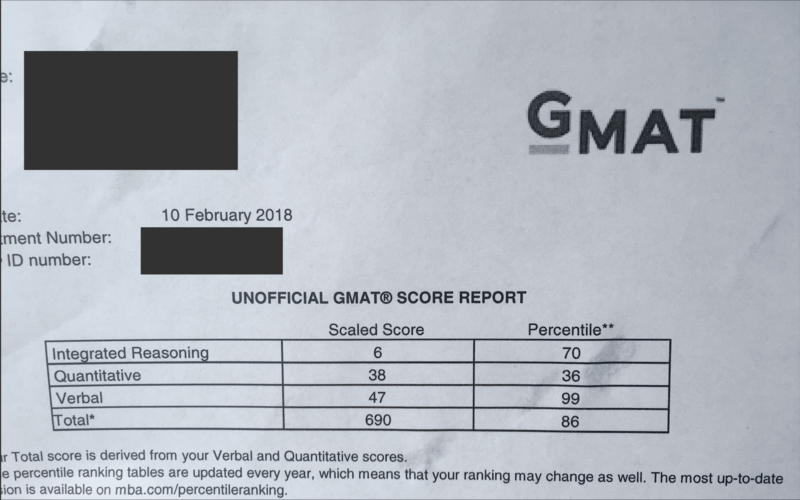 His most recent official practice test, a 550, with quant in the 10th percentile, was a long way from his 700+ goal. Pete wanted to give the exam one last shot but was already considering next steps if business school was no longer an option due to an average GMAT score. On the upside, Pete was in the military, so I didn’t need to stress the importance of discipline and diligence in approaching GMAT studying. He knew it better than I probably ever will. He told me about GMAT prep in the field without a comfy desk or even a normal light. To avoid missing that day’s work, he locked himself in a Humvee with his homework kit: the GMAT official guide, a notepad, a warm blanket, and a flashlight. That's dedication. Hearing that I felt confident that this GMAT preparation was worth it. It’s hard to wake up early to study. It’s equally hard to focus on tough GMAT sets after a long day at work. Can you inform your boss that you need to leave early for the next 2-3 months? Will you disappoint your best friend by skipping the Vegas bachelor party because your exam is in two weeks and you need the weekends for practice tests? How about the family gathering that’s going require you to criss-cross the country? Or the GMAT productivity killer that is the after work drink? Well, imagine having to do your GMAT prep in a freezing tent in the middle of nowhere with night vision goggles strapped to your head because you can’t use a light. Putting things in perspective? Since Pete described how he worked around his GMAT prep hurdles and managed to cope with insanely tough conditions, I have been using his experience as an example of what it takes to succeed on the GMAT. A stellar GMAT score is a great motivator as is having a no nonsense GMAT tutor with high expectations. But, on those days when you're having a tough time getting it together, just remember Pete huddled in a tent with the official guide studying to the background sound of enemy fire. Needless to say: Pete was a great GMAT tutoring student. We normally gray out missed assignments in our homework schedule to have a sense for the consistency of a preparation but Pete’s GMAT schedule was clean. He was especially talented at verbal, crushing all of the extremely difficult LSAT work that we tend to assign to improve GMAT critical reasoning and reading comprehension. 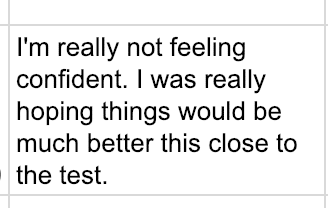 Sometimes student's don't put 100% into verbal because they feel more anxious about quant. There's the feeling, "hey, I can read so I'll be fine on verbal." 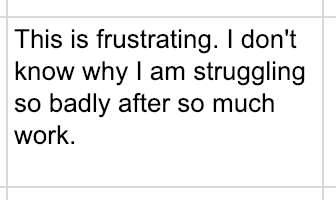 Or, I'm already in the 85th or even 90th+ percentile so, again, I'm "fine". Yes, you may be "fine" but will you be "amazing"? Strengthen your strengths! Pete bulldozed every single verbal assignment. First GMAT practice test: 620. Yes! Second 630. Right direction! Third 570. Oh no. It was demoralizing. And worse we were right around the corner from his GMAT. Not good. GMAT Day: 560 (the average GMAT score in 2019 is 560). Even doing everything right there’s no guarantee that you’re going to ace the GMAT. Diligent studying is necessary but not sufficient. The GMAT 550 he came in with wasn't representative of his abilities and neither was this 560. What is the percentile score for a GMAT 550? A 550 GMAT score is in the 45th percentile. Keep in mind that GMAT percentiles change based on the the most recent group of test takers. So a GMAT 550 percentile score changes. For instance, in the past 10 years GMAT quant percentiles have gotten far more competitive so a quant 45 used to be in the 80th percentile but now it's in the 63rd percentile. Grim. Here's everything you need to know about GMAT percentiles for 2019. What is a GMAT 550 converted to GRE? Is a 550 a good GMAT score? It is a shade below the average GMAT score, 560. A good GMAT score, at least in my mind, relates to what that score can do for you. If it's enough to achieve your educational goals then a 550 is a perfect GMAT score. If not, then you might need to study a bit more. That said, no reason to get caught up in the GMAT/test prep arms race if you don't have to. The GMAT doesn't define you. The rest of your application (as a whole) is more important. A below average GMAT score isn't the end of the world and there are plenty of people admitted to great MBA programs with below average GMAT score. Is a GMAT 550 hard to achieve? 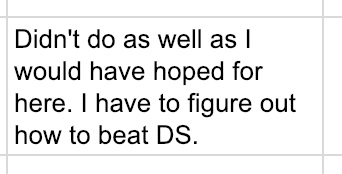 That really depends on your starting score and profile. Still, I'd argue with the right amount of studying most people pursuing an MBA should be able to hit a 550. It is right about the average GMAT (560 in 2019). What schools and MBA programs are in a range with a 550 GMAT score?